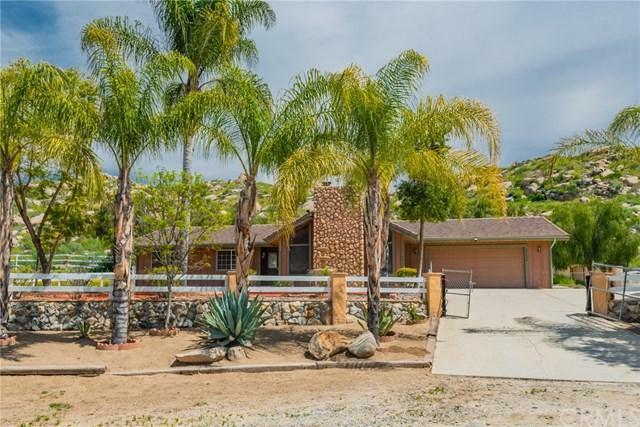 Absolutely nothing says home like this beautiful custom built California Style Ranch Home. 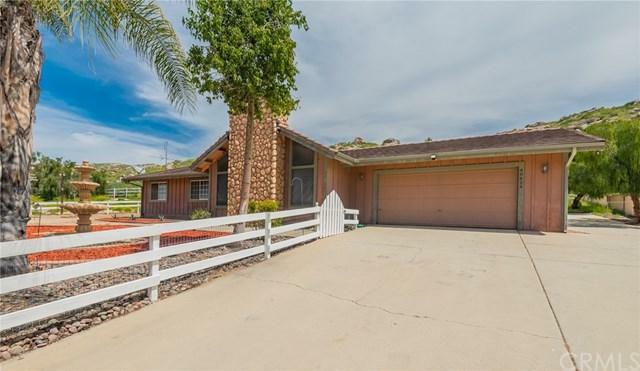 Appealing to everyone that drives up or knows of this quaint sought after neighborhood; This home boasts pride of ownership at first sight! Featuring over 1800 square feet, 3 bedrooms, 2 baths, open Family Room and an amazing Family Style Kitchen with all the amenities for the culinary artist. 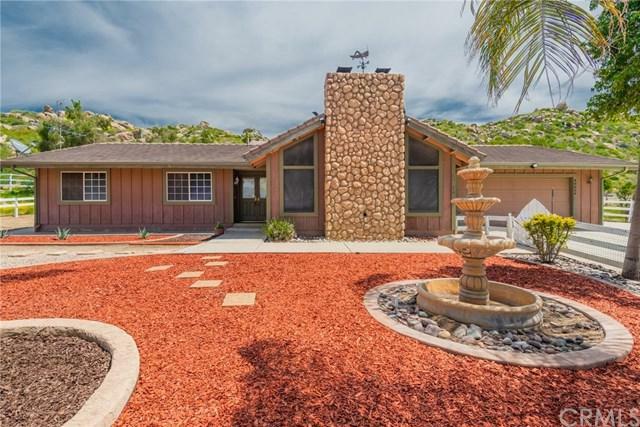 You can't miss the beautiful ceramic tile and wood floors, beautiful wood beam ceilings and the enormous rock fireplace that is the focal point of every family gathering. Outside living just got easier with multiple access doors to the beautiful back yard, patio and private pool area. Stepping outside will bring you to another place with the panoramic views of the rolling hills and mountain scapes. You'll be planning your house warming party when you see the covered patio that extends the full length of the house. Temptation will be there to test the waters of the sparkling in ground and completely gated swimming pool. Anywhere from the back yard you'll enjoy picturesque mountains, rocks and estate homes in view. There's plenty of room for your RV, boat or bigger toys! 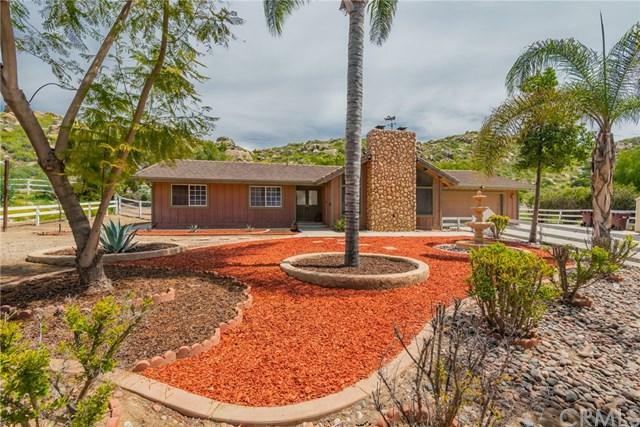 Thankfully, taxes are low, no HOA and you're a short walk away from horse trails, hiking and nature walks. Much more to see and experience over here in the Quiet Hills of South Hemet.